I get so tired of ads proclaiming there is some magic to credit repair and they charge an arm and a leg. Or how about the ads that claim they can get you a new alternative number to use in place of your social security number. That’s just illegal to use to apply for credit. 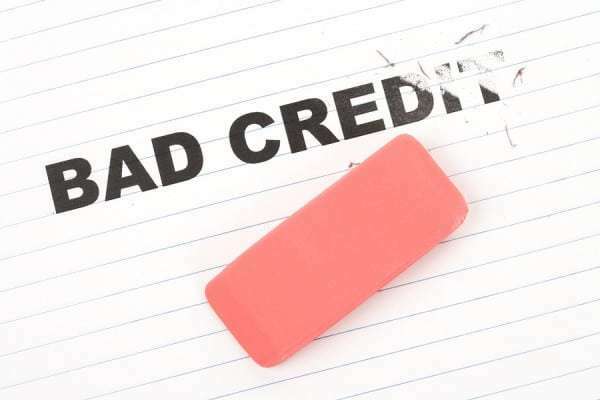 Despite what the ads and salespeople want you believe, there is no hidden secret to credit repair. It’s just about asking the credit bureaus to remove inaccurate information from your credit report. But don’t get confused, removing accurate but negative information is not smart. In fact doing so and then using that credit report makes you subject to charges of credit fraud. All legal credit repair is, is the removal of inaccurate information that hurts your credit score. That’s it. If you have negative items on your credit report about your payment history and they are accurate, they should remain and will be automatically removed from your consumer credit report seven years from when they were first reported. Think about your credit report like a school report card and it listed classes you did not take. They should not be there. If you got a D in a class you took, just because you got a bad grade does not mean the class is removed from a report card. But in my experience it is not the negative and accurate items that hold people back. It is the fact they don’t have new good credit being reported about them. It’s the new good credit and time that helps to neutralize the old bad items on a credit report. If you have bad credit now but need good credit to bring your credit score up, look at getting at least one Visa or MasterCard secured card that reports to all three major credit bureaus. You will need copies of all three of your credit reports. There are two ways to go about getting them. I prefer a 3 bureau consolidated credit report which combines all three major credit bureau reports from TransUnion, Experian, and Equifax into one color coded report. There is a fee for these. But, the value is that this format makes it so much easier to spot errors and mistakes you will need to correct and it will include your credit score from each credit bureau and advice about why your score is what it is. From my experience, it’s worth the price. Some people want to take the less expensive way out and not pay for what I think is the better consolidated credit report. No problem. In that case then go to AnnualCreditReport.com, or call 1-877-322-8228, and you can get one free individual credit report from each credit report from each credit bureau. The credit report you get for free will NOT include your credit score. The credit reports you get for free will also be in different formats and make it harder to compare them side-by-side. Carefully look over your credit reports. The consolidated credit report will make it easy to spot the errors. You’ll need to spend some extra time with the individual ones. You might want to have a highlighter handy to mark the errors you find on your paper copy of the credit report. Each credit bureau has their own policy to dispute items on your credit report that are inaccurate. In order to best deal with the error, please supply the credit bureaus with as much supporting documentation as you can to make it clear the information is not correct. The credit reports will contain instructions on how to dispute inaccurate items but here are the individual dispute links for each credit bureaus. 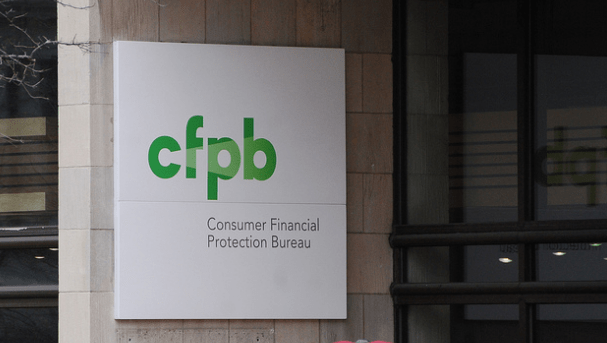 The credit bureaus will investigate the issue and/or contact the entity reporting the disputed information. Once the investigation is complete they will send you and send you a free corrected. If they don’t make the correction you can dispute it again. If after disputing the item the credit bureau does not remove it, you can request they add a statement of dispute to your credit report. You can also go directly to the creditor reporting the inaccurate information and send them a letter requesting they correct their records and report the updated information to the credit bureau they reported it to. Seriously, that’s all there is to legal credit repair. See, it could not be any easier. Save your money. Do it yourself. what is the link for getting the consolidated credit report? i only see a sample of what one would look like. 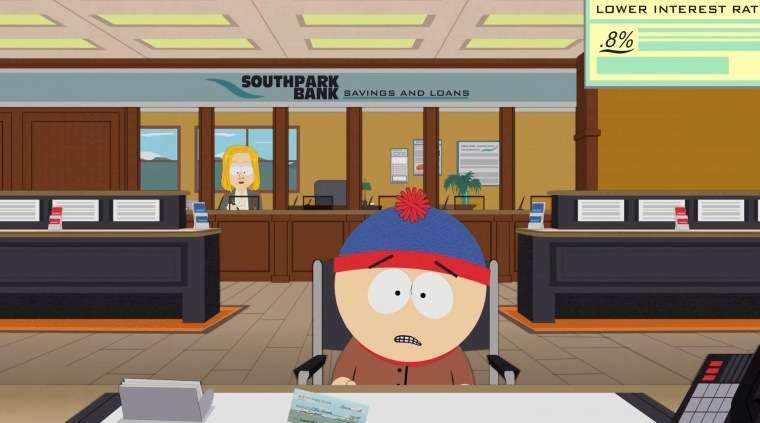 If you are trying to get your credit score up, and you’re trying to pay off credit card debt, is it better to keep the accounts open, or close them? 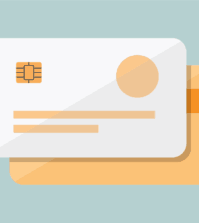 Keep your major credit card accounts (Visa, MasterCard, American Express, Discover) open. 1. The number of open accounts is a credit factor, with the more accounts you have open and in good standing with on time payments the better your score. 2. 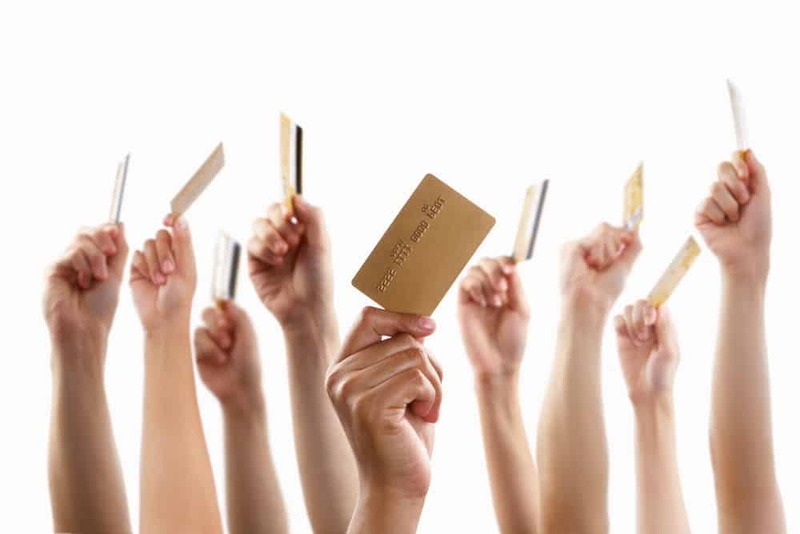 The age of credit is another credit factor which helps improve your credit. It’s an average of the total time of all your credit combined divided by the number of accounts you have. Most supplemental insurances have a plan where they give you a free year of credit monitoring which will usually include a free quarterly credit check and access to a credit consultant. Credit Fraud? Are you saying that asking the bureaus to remove something you know is accurate is a criminal offense? No. I am saying that if you remove accurate but negative information and then knowing use that credit report to apply for credit you are then committing credit fraud.